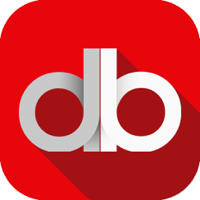 Datebook is the best dating and free dating app. 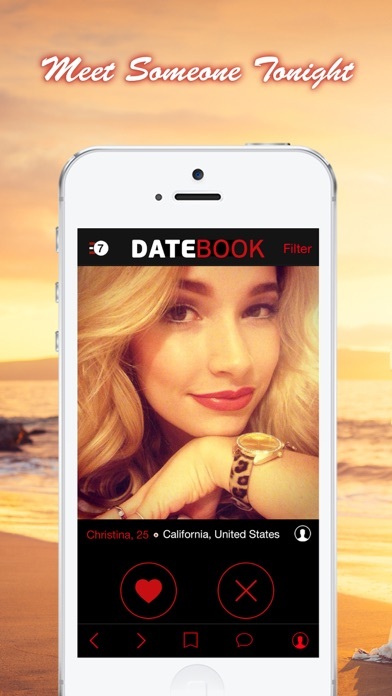 Try datebook on the datebook dating site or datebook dating app. 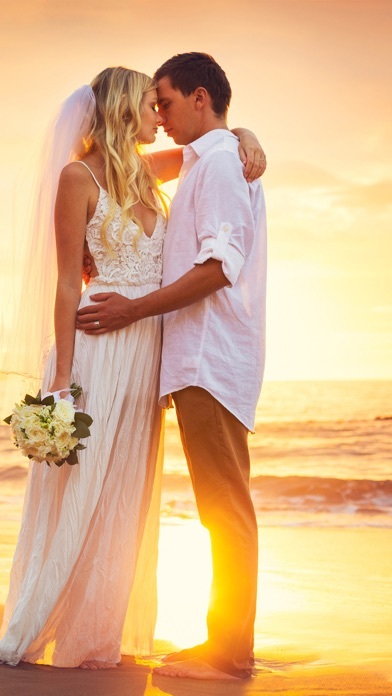 Message the best singles for free on DATEBOOK and find your soulmate.